Kit Parade: New Arsenal kits for 2008/09 season… Or another fake? 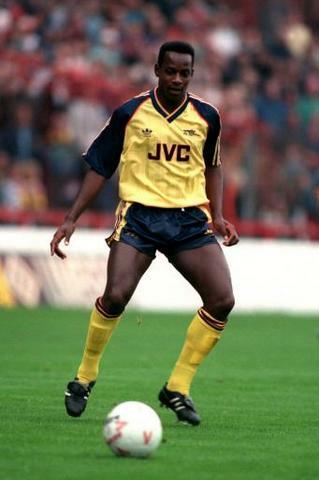 Is this what Arsenal will be wearing next season? 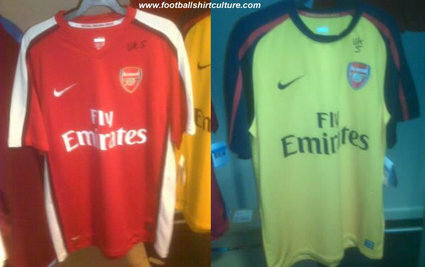 This is a “leaked” photo of Arsenal’s new home and away kits for the 2008/09 campaign. It’s been floating around the web for a while now, but I’m still suspicious of the photos’ authenticity. Different neckline, but the similarity is undeniable, right down to the red piping. Gooners: if this is indeed your new strip, what do you think of it?